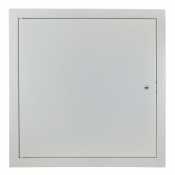 Access Doors protect and allow easy access to your home's plumbing terminal. 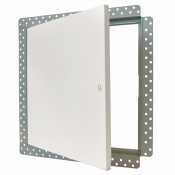 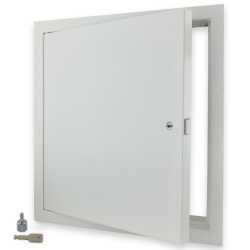 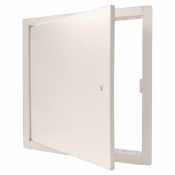 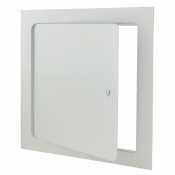 Choose your access door based on the type of wall, desired material and size. 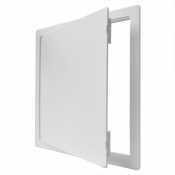 Canarsee offers a variety of models that will work in any plumbing system.